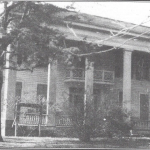 The Tatum House, located at 200 Pearl Street, was built in 1860. It is told that this home was used as a hospital during the Civil War. 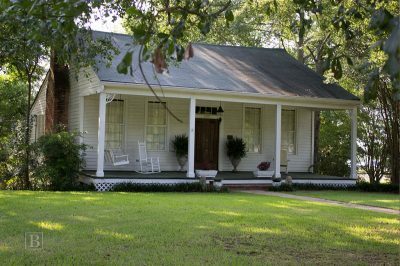 This Louisiana Cottage style home, built in 1869, is located on Pearl Street near the Historic Brandon Cemetery. The Cedars claims two distinctions: one being the first home in Brandon to have electric lights and the second being the first house in Brandon to have hardwood floors. The home has a generator just outside the dining room in a place that was originally used for storing dynamite. 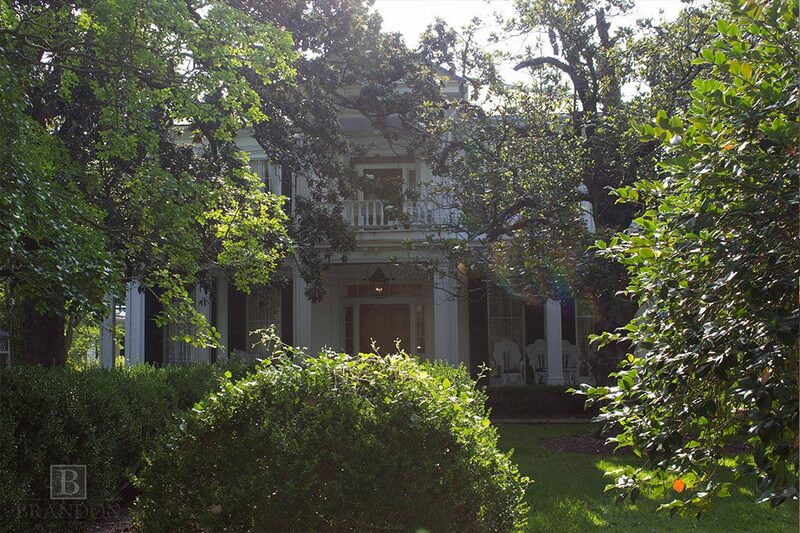 The Magnolias was built on South College Street by Major James Richardson Stevens in 1860. 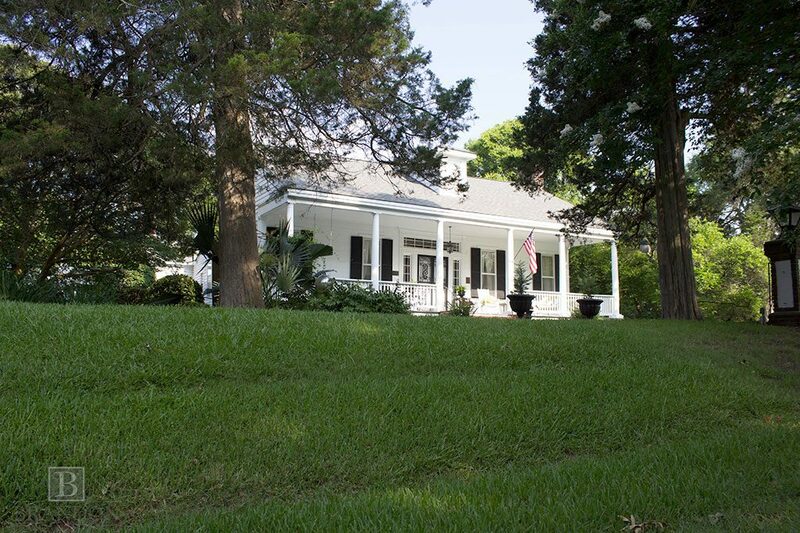 The home was built in Greek Revival style and contains octagonal gazebos with lattice siding. The inside windows and door facings are done in the Grecian style with peaked architraves. 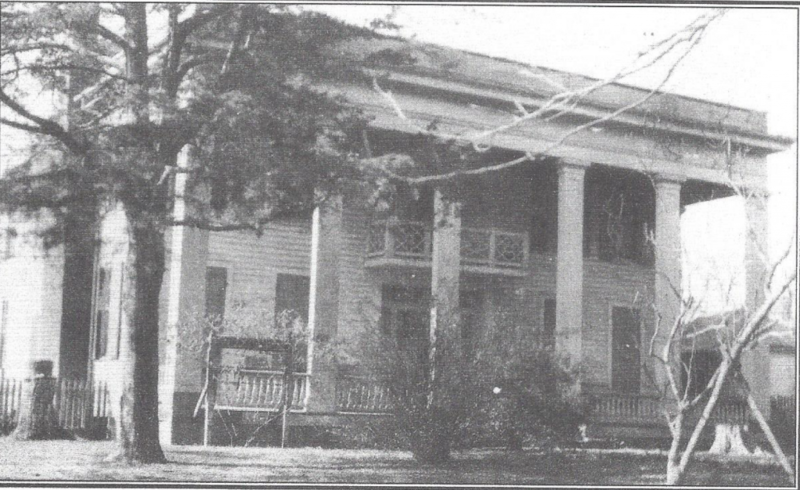 Located on South College Street near Brandon Middle School, Ben Venue was built in 1834 by Colonel Ned Richardson. The home later became the residence of Robert Lowry, governor of Mississippi, in 1882, and A.J. 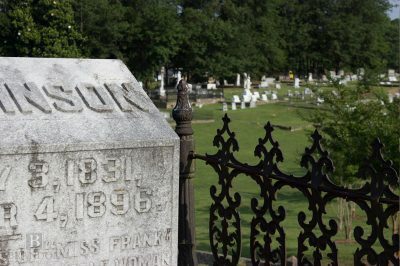 McLaurin when he became governor in 1896. 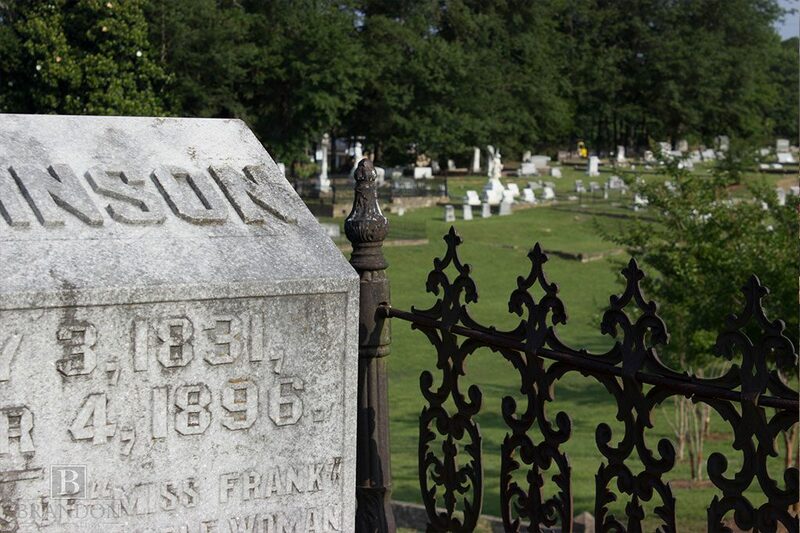 McLaurin is said to have passed away on the front porch in 1909, while serving as a U.S. Senator. 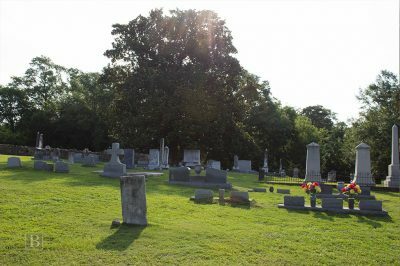 The Brandon Cemetery is located along Highway 471 just north of Government Street. 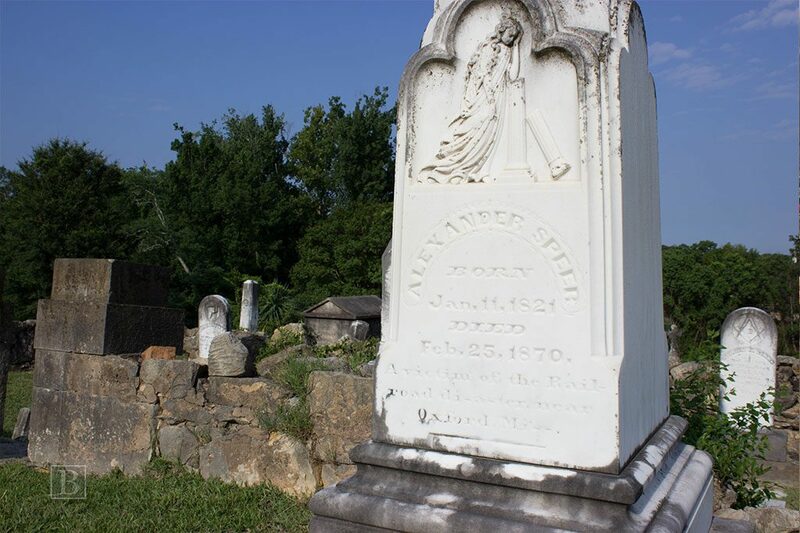 The cemetery has over 1,000 graves with the earliest dating back to March 24, 1834, belonging to R.H. Lee Shaw. The Brandon Cemetery has two Revolutionary War soldiers, Lt. Thomas Shelton and Captain Thomas Shelton Jr., both of Virginia. Two former Mississippi governors, Anselm McLaurin and Robert Lowery, are buried here, as well.